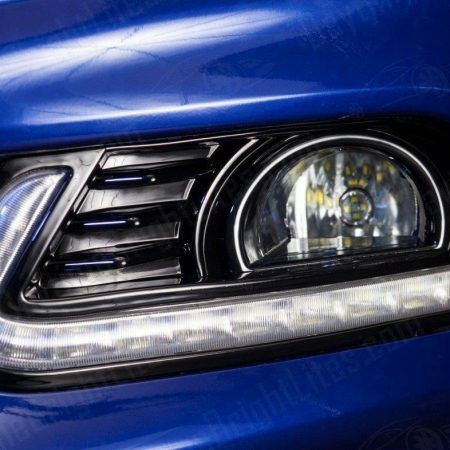 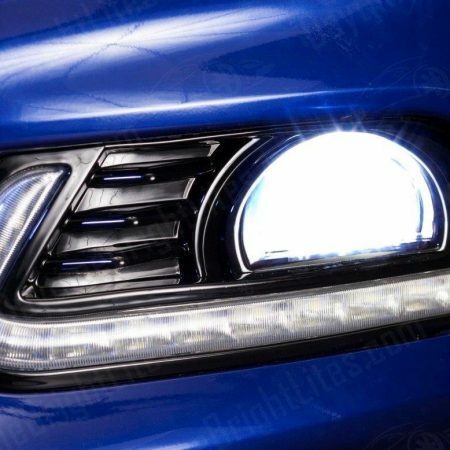 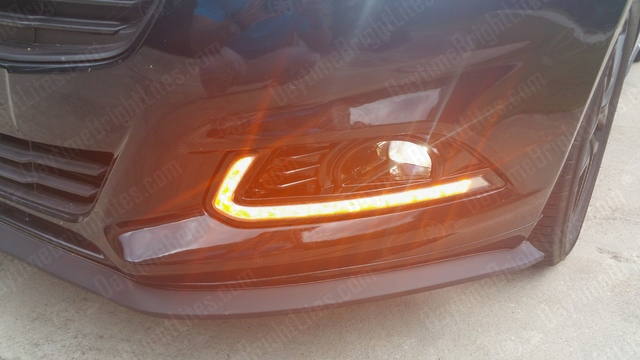 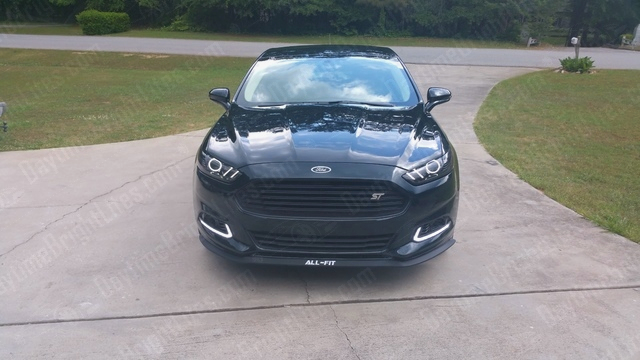 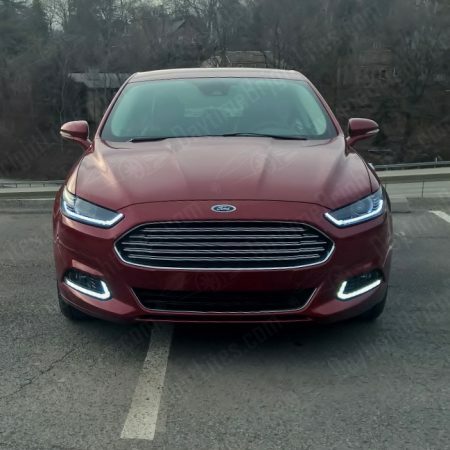 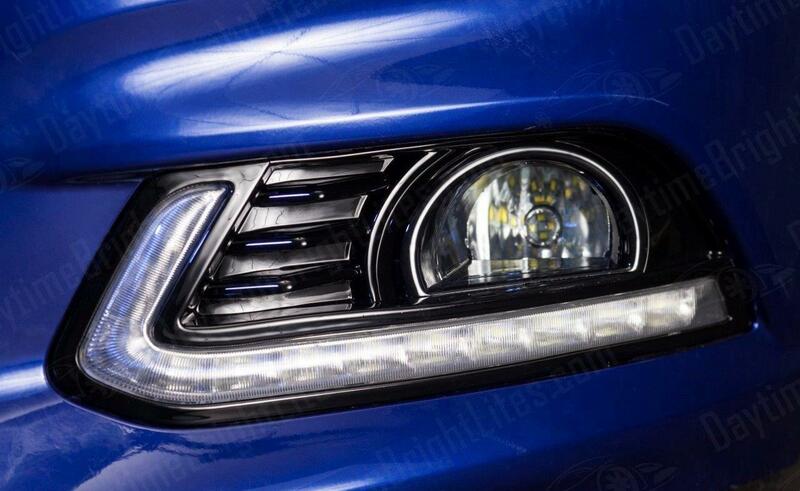 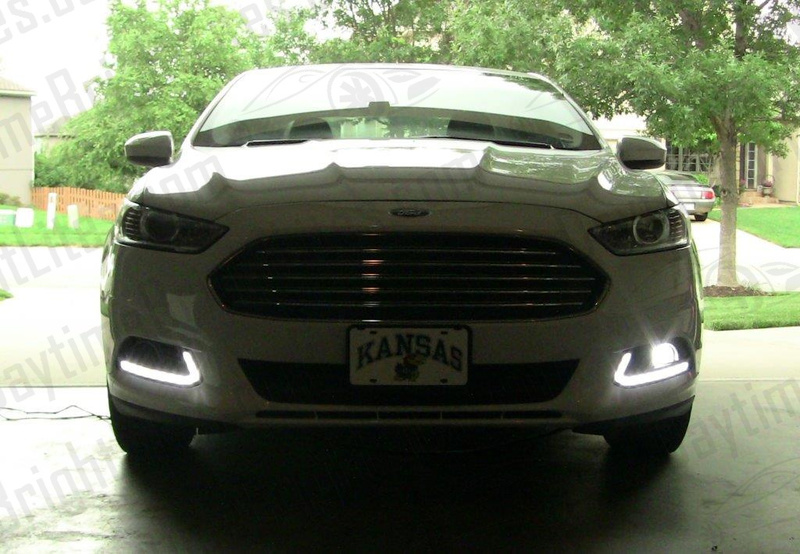 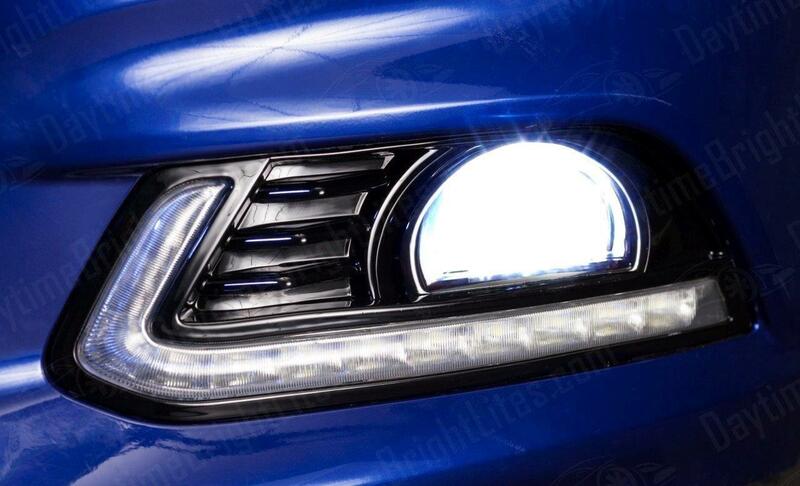 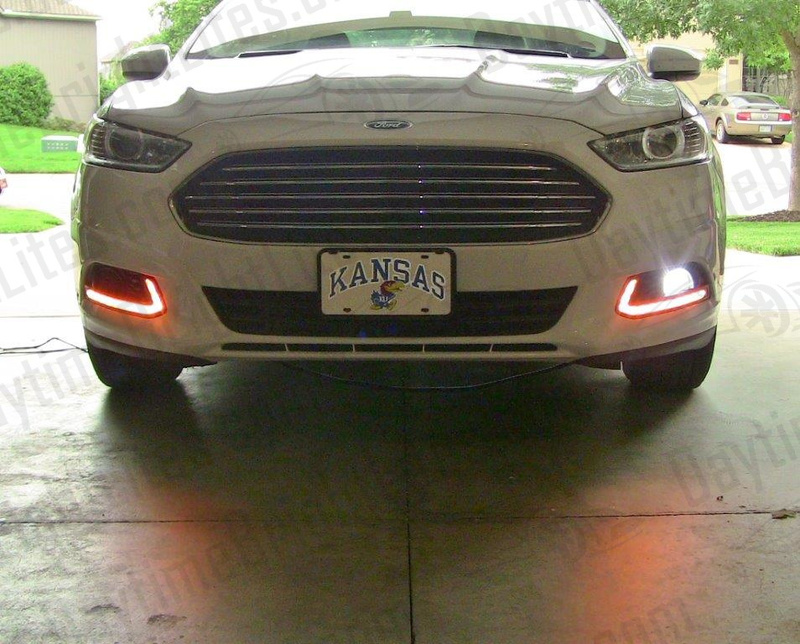 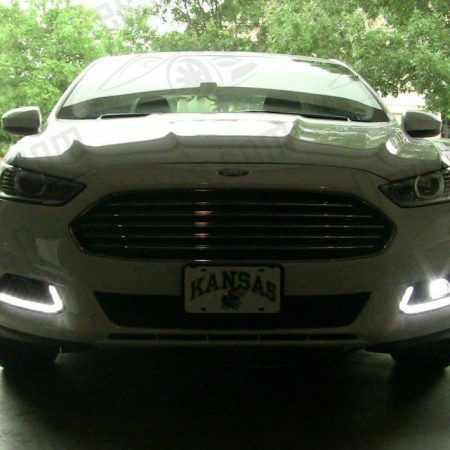 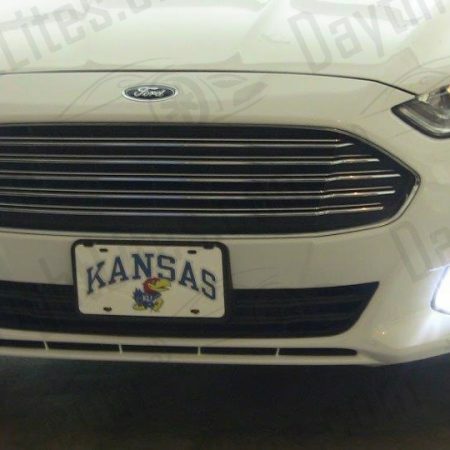 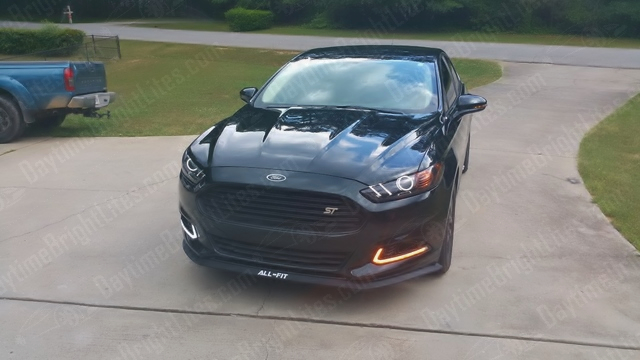 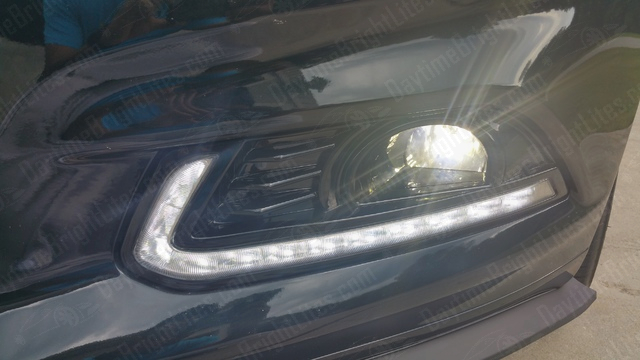 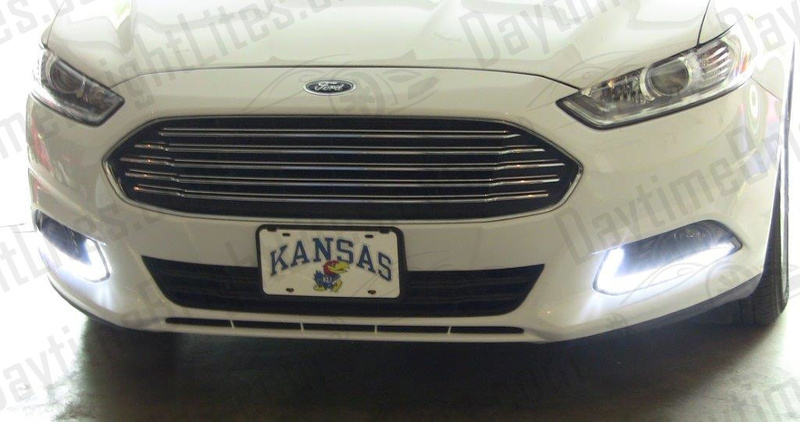 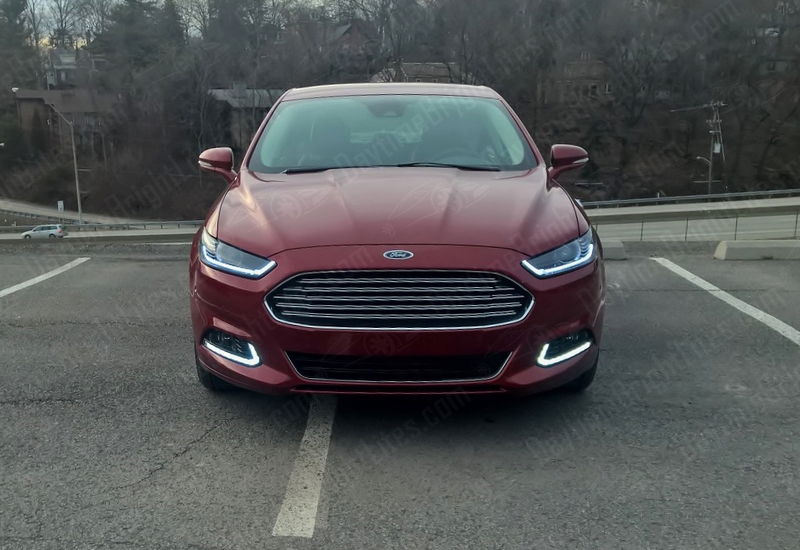 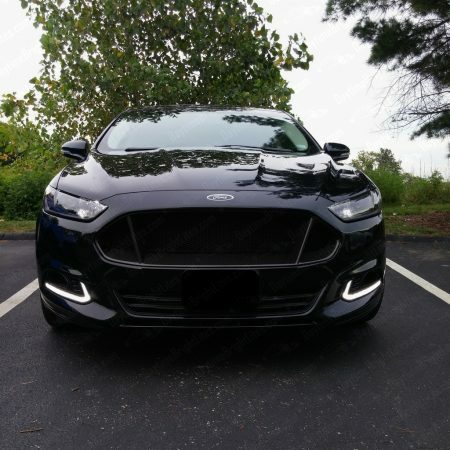 This Ford Fusion / Mondeo DRL kit includes a complete fog light upgrade kit. 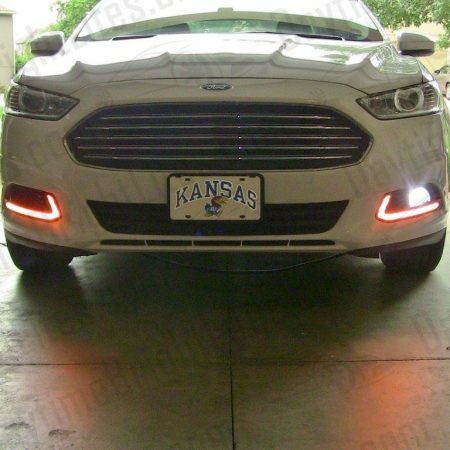 Perfect for Fusions that did not come with the fog light option from the factory. 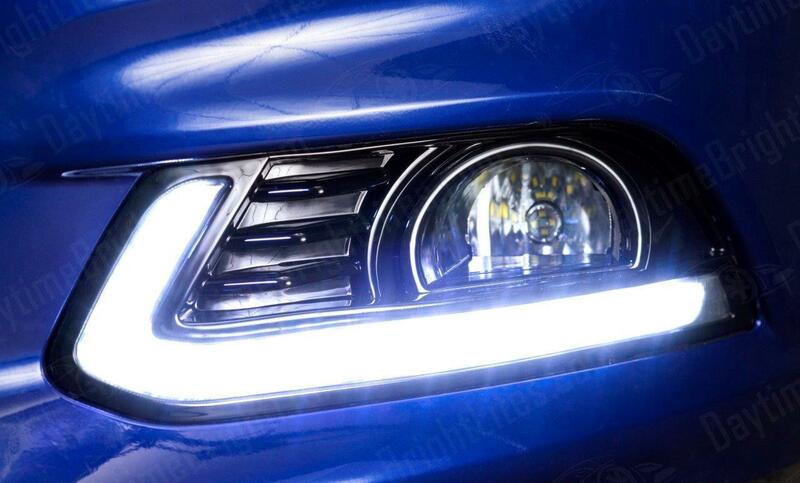 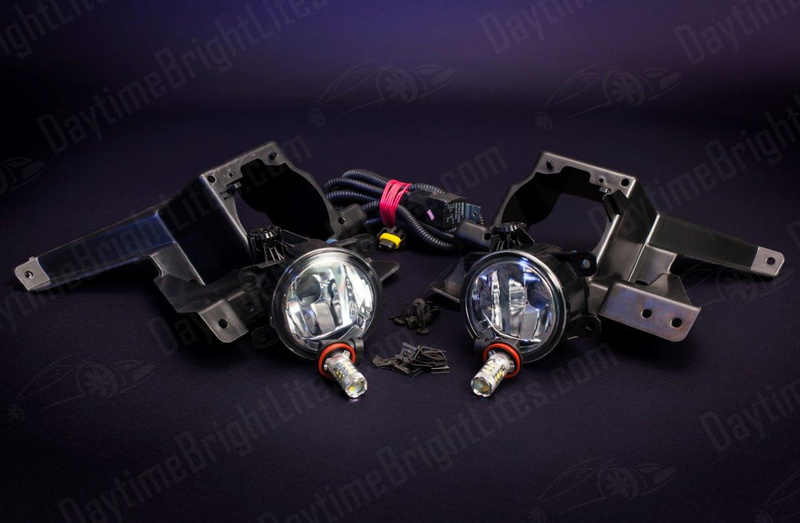 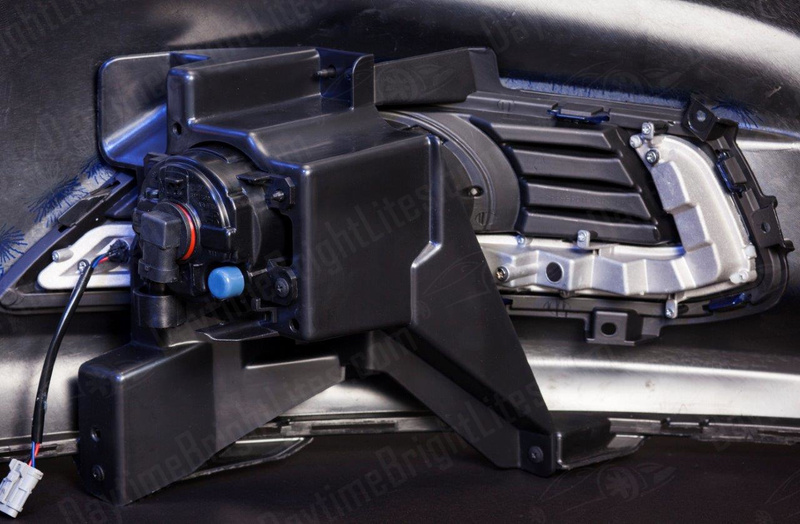 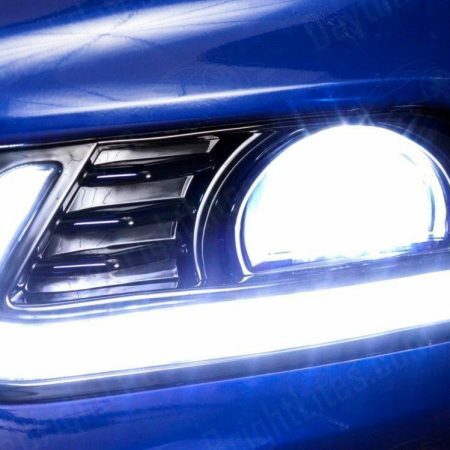 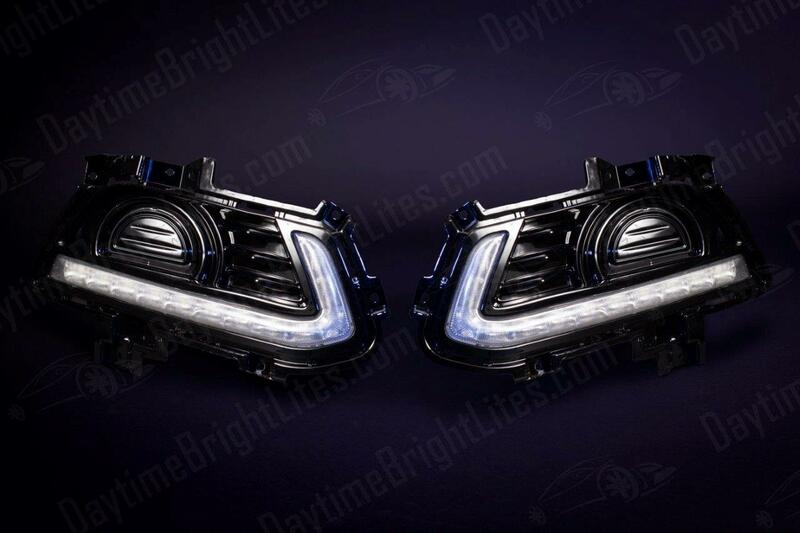 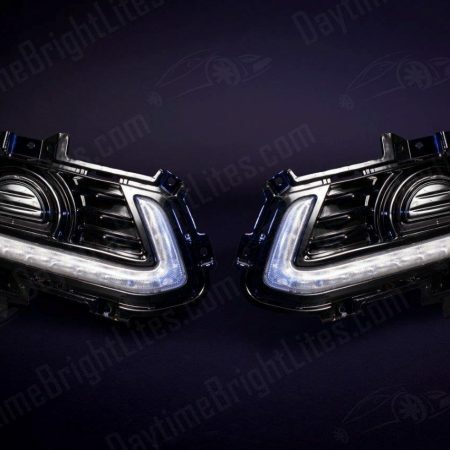 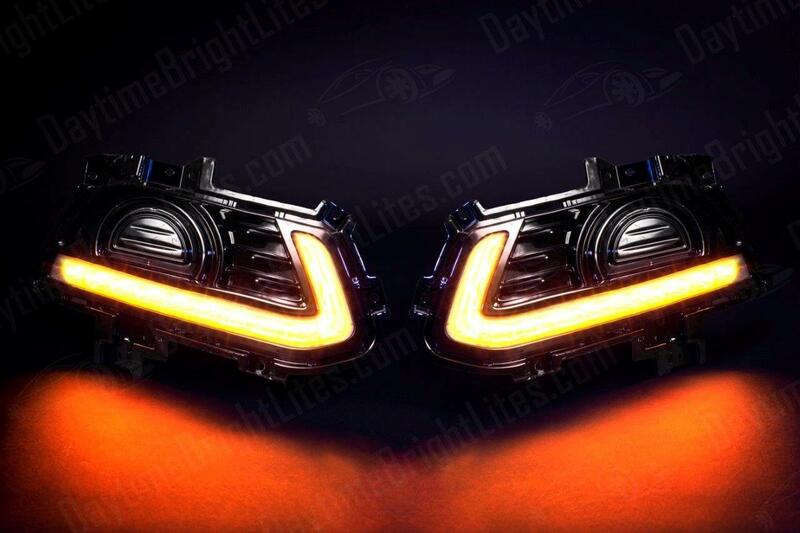 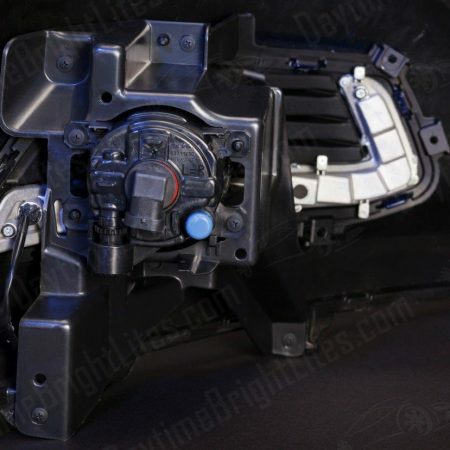 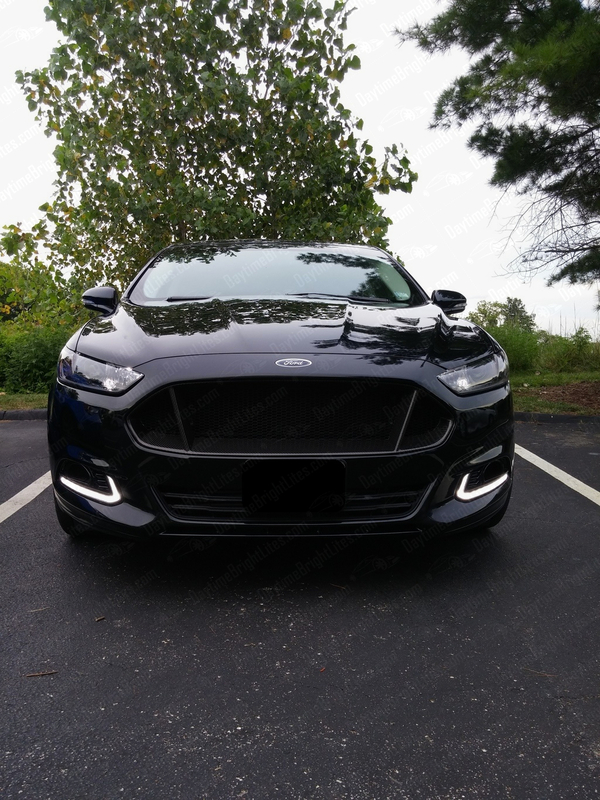 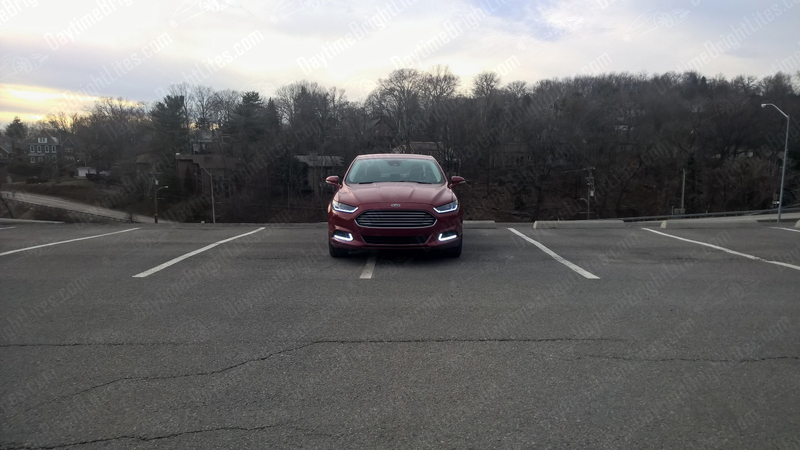 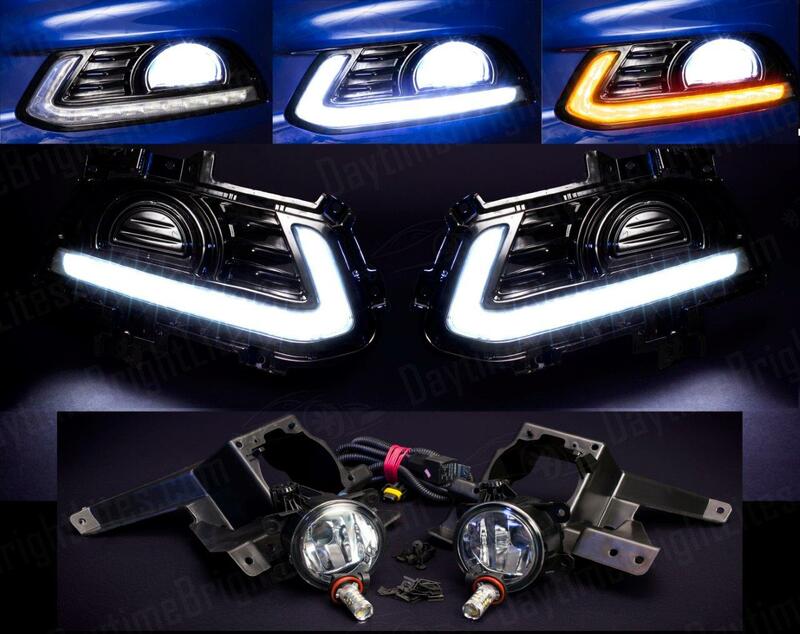 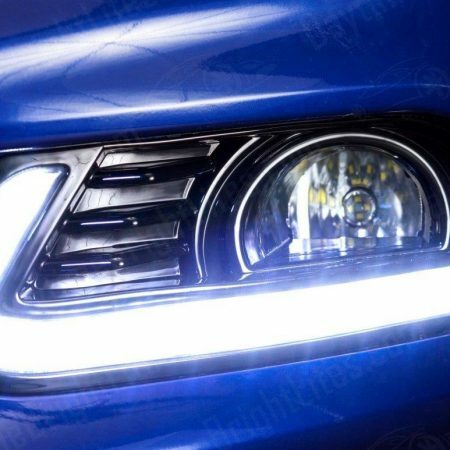 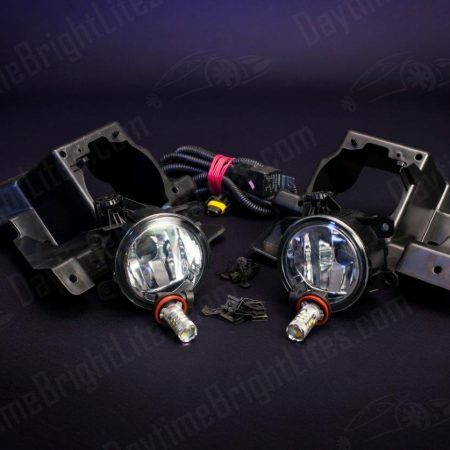 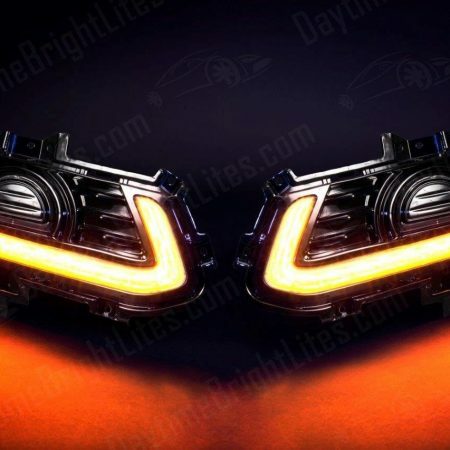 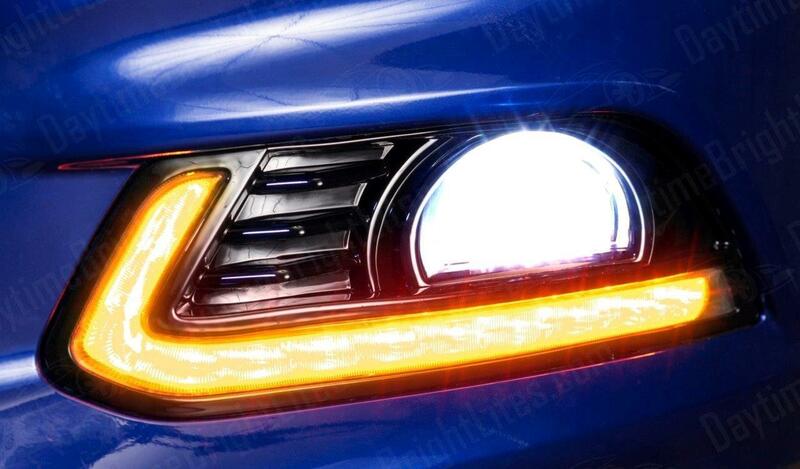 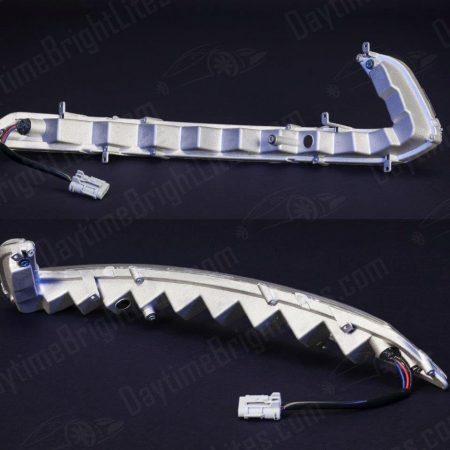 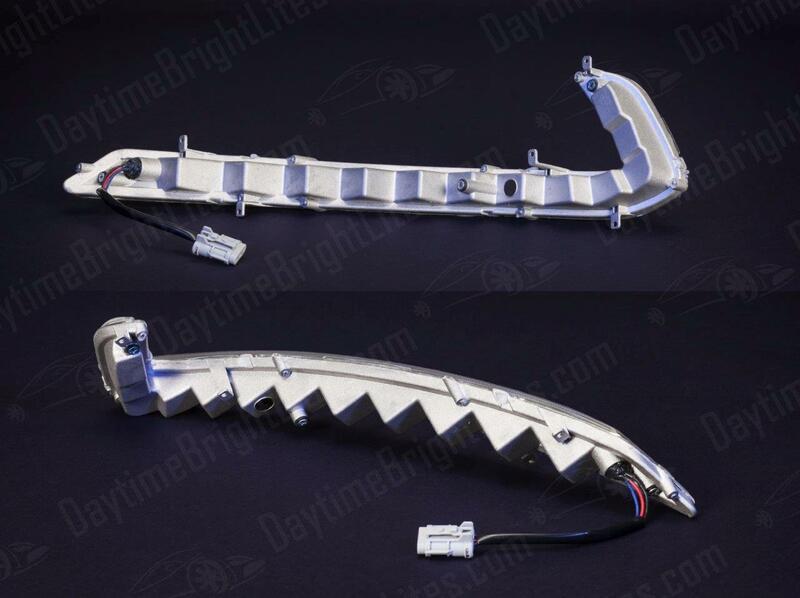 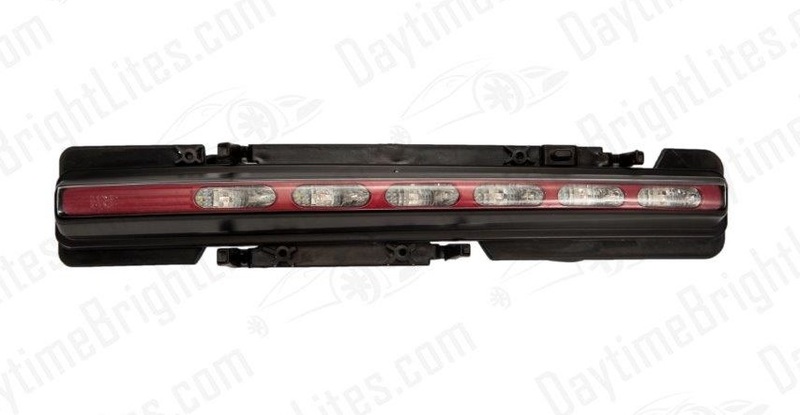 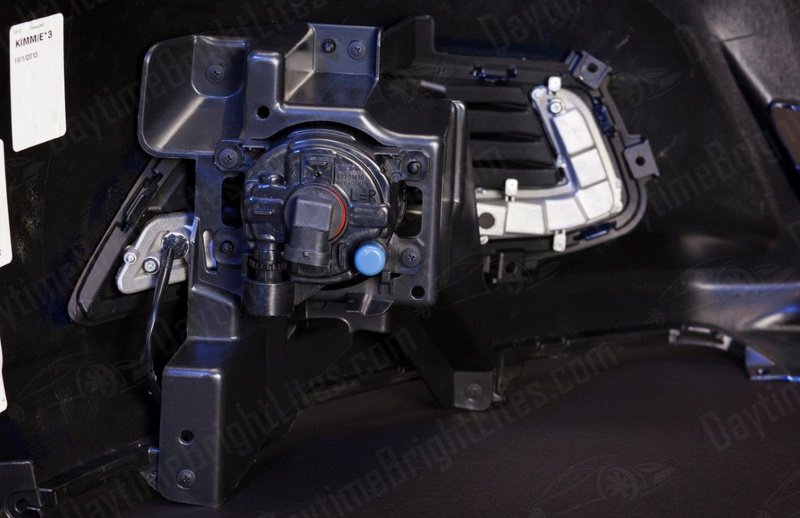 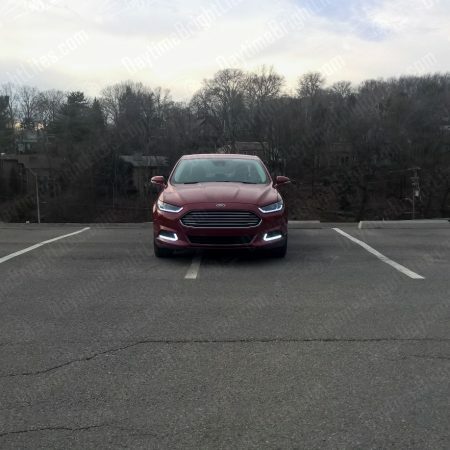 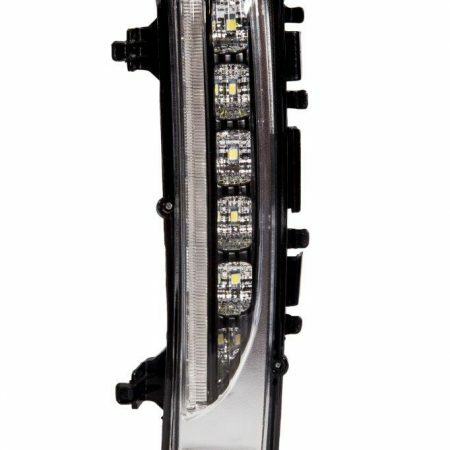 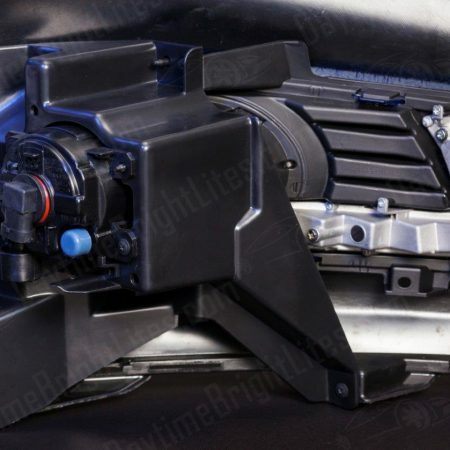 – Perfect for Fusion models that currently do not have factory fog lights.